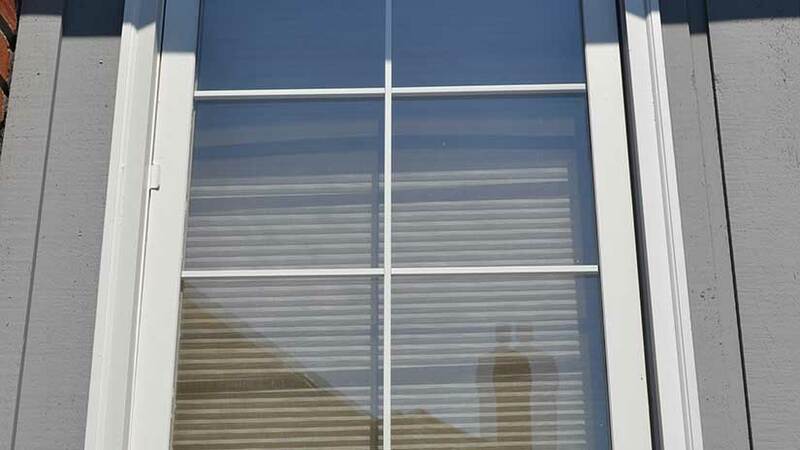 Clear Image Glass only provides the best products for a long lasting solution. We renew windows and prepare them for another 50 years of service. We have over 20 years extensive experience with Weathervane and can build them from scratch if needed. With sash and glass replacement we can update your windows to new yellow cedar wood which is highly resistant to decay and requires far less maintenance as well as new glass technology that offers superior performance and longevity. Our Endur glass units have Lo E and argon gas fill for a drastic improvement over clear double pane glass with a seal failure rate of .2% over 20 years. This is the uncontested longest lasting glass unit on the market! The window repairs we can do are long term solutions for window renewal. The repairs we do are not done to delay window replacement; they are done to avoid window replacement by updating to the latest technology in energy efficiency, weather-stripping and paint coatings. This saves our resources, our environment and our landfills. We specialize in Weathervane wood windows, using top quality woods (Yellow Cedar) and products for long lasting solutions. 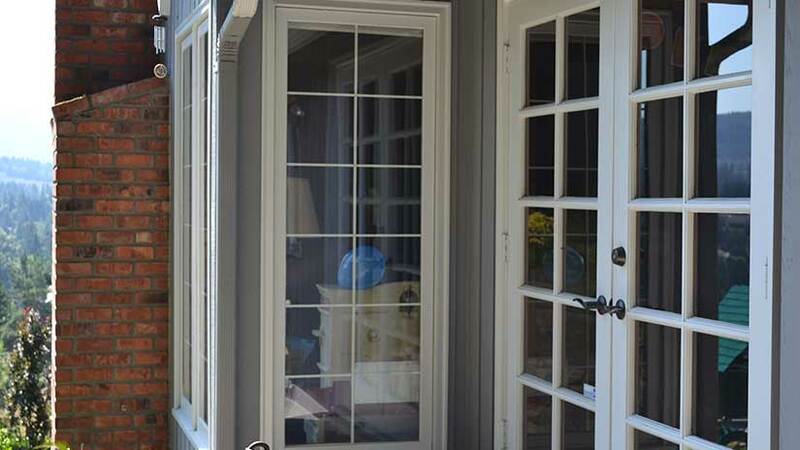 We repair and replace custom wood windows to match existing windows with great warranties. We have served the areas of Issaquah, Sammamish, Bellevue, Redmond and Woodinville since 1999. We can drill new or widen existing weep holes for better water drainage and seal to keep them open. We can sand and refinish the existing window inside and out to ensure long term durability, reduce maintenance and provide a fresh new look. We can add additional wood parts for a cleaner look. We can stain or paint the interior and exterior for a completed product. 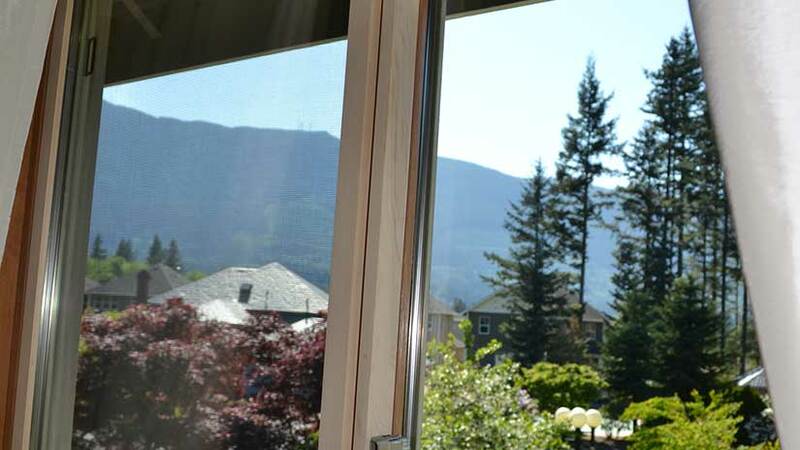 The proper procedure for glass and sash replacement and why. To properly replace a glass unit in wood windows requires many elements. Being able to seal the exterior of the unit against water intrusion, giving water an escape path if water does get in, and allowing the window to breathe. Most important is compatible products. A glass unit is made with many different materials including two layers of sealants, desiccant, aluminum or stainless steel spacer bars, argon or krypton gas, knowing the makeup of the unit you are installing and the compatible sealants, and glass spacers. Preventing any off gassing is vital to the long term durability of the glass unit and installation. When glazing wood windows, the existing glass, nails and stops that hold glass in should be removed from the wood frame. The frame should then be thoroughly cleaned and prepped for the new glass unit, including sanding and cleaning any adhesive and dirt left on the frame. Dirt often gathers at the bottom of the frame that holds the glass. This dirt will hold moisture which can contribute to wood rot. The bottom should be cleaned, and primed if necessary. The existing stops should also be cleaned, sanded and primed if necessary, or replaced. Caulking does not stick to dirty wood or chipping paint. Blocks, which elevate the glass, are needed to insure the glass does not sit on a moist or wet frame, which can lead to premature seal failure. 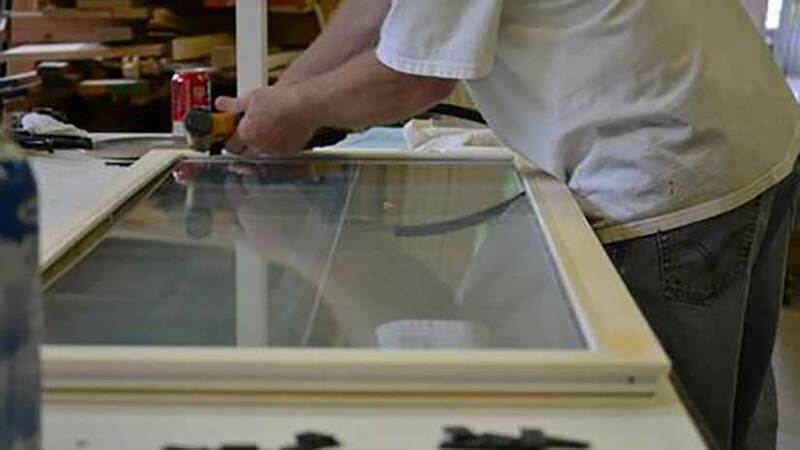 The frame should be taped with a double side adhesive or caulked and readied to accept the glass unit. The glass unit should be placed on the compatible setting blocks and pushed into the caulk. 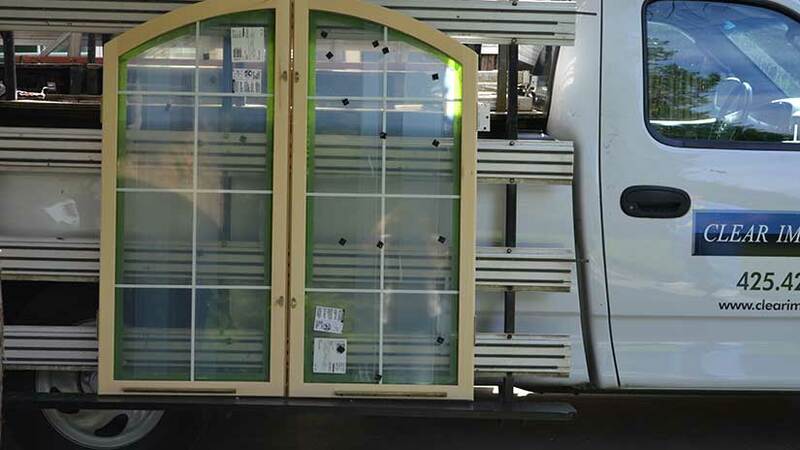 The exterior should then be caulked, or the stops should be caulked, to be applied to the glass unit. This is very important; the caulking used here is vital, to not only the glass unit, but the window frame itself. If the caulking is not fully covering the window stop where it is attached to the glass, there is a great opportunity for water intrusion. The stop can be sealed to the window (wood to wood) but does not necessarily need to be. The bottom however, should not be sealed wood to wood and the weep holes in the stop should not be caulked.